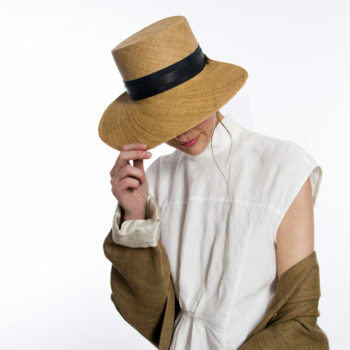 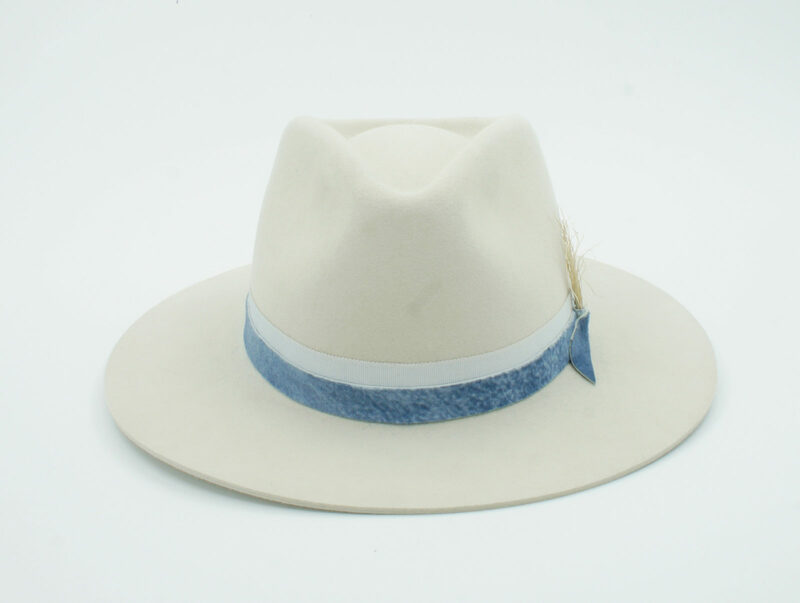 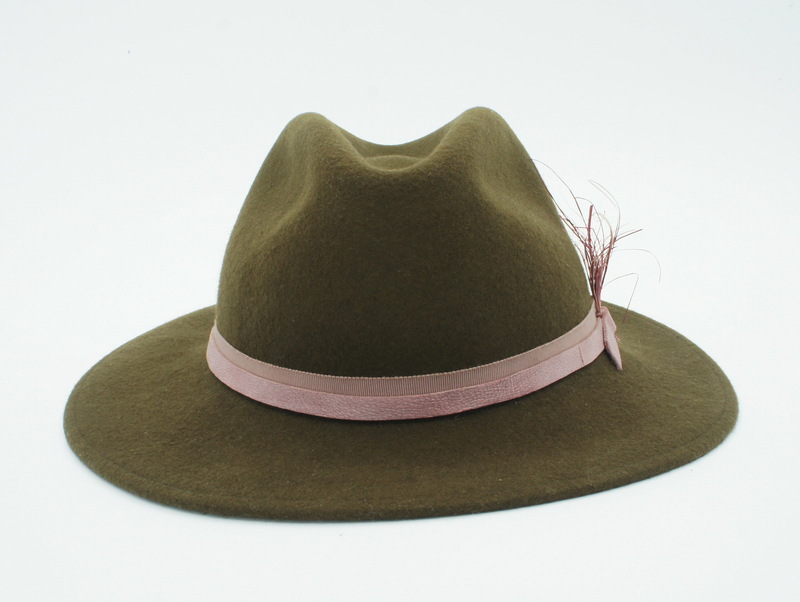 The Zunzun hat is fully hand crafted in our studio in Montreal, giving a tasteful take on the classic Fedora style. It’s made from our finest felt, ether wool or rabbit fur, adorned with a grosgrain ribbon and top quality leather band that ends on a wrapped straw embellishment detail. 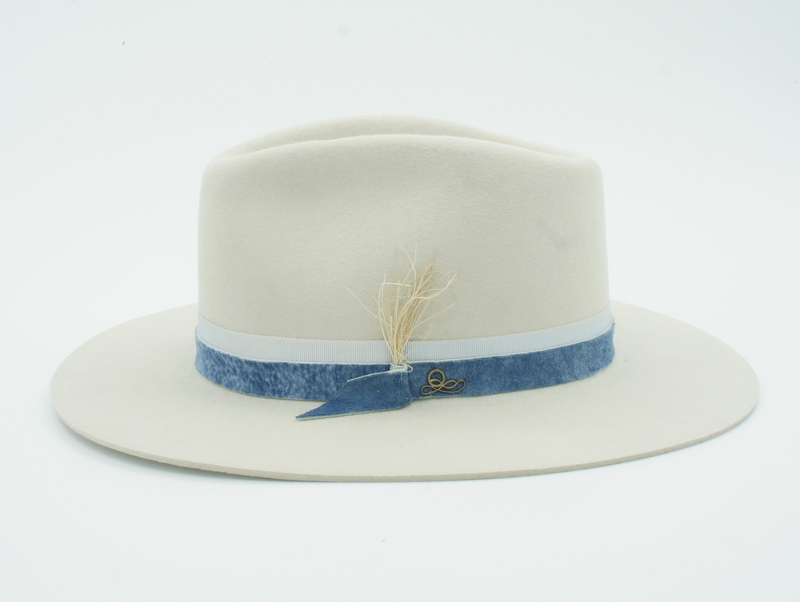 All of our felt hats are finished with an interior silk lining and a leather sweatband to revive the tradition of hat making.